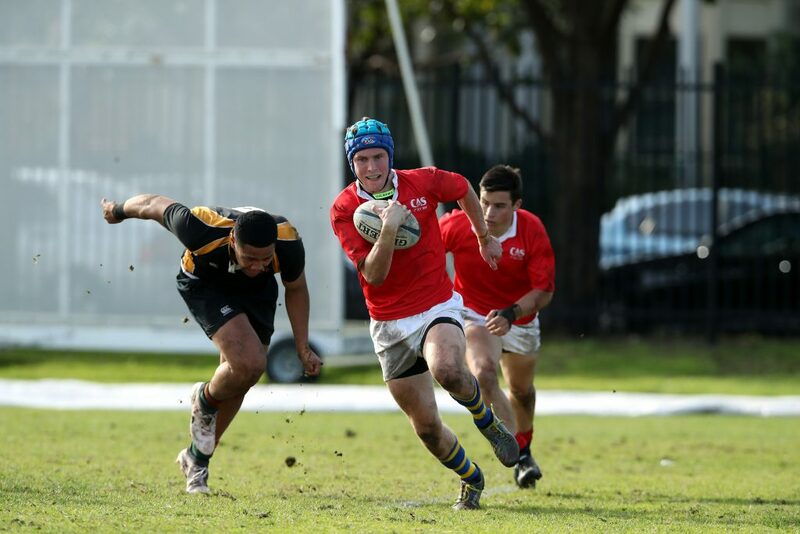 CAS 1st and 2nds have both posted wins at the NSWSRU open trials on Friday. In a tough encounter with a very large Combined Catholic Colleges teams the seconds started very strongly scoring 2 tries early. CCC then struck back with a try of their own and a penalty try. It then each team swapped tries. The second half then became a side to side and end to end feast of running rugby with both teams throwing the ball around. CAS ran out winners 48 to 33 with Tries to Malachi Hawkes (T) x 3, Harry Whiteman (W), Jordan Cameron (B), Soine Vuki (T), Levi Milford (W), Luca Martin(W) Con Daniel Andrews (W) x4. Congratulations to the following boys who have been selected in the NSW Schools Representative teams. In a tough and trilling encounter at St Josephs College CAS 1st held on to their early lead and defeat GPS 24-19. CAS seconds went down to a strong GPS seconds team 47 to 17. 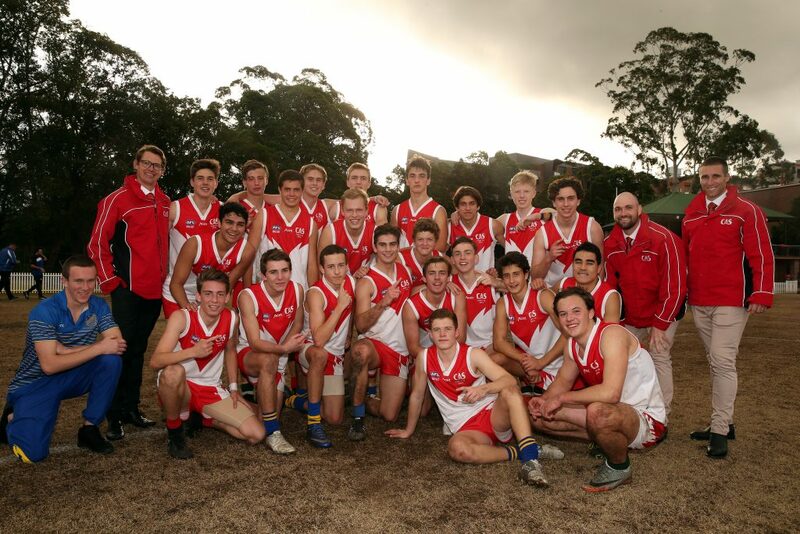 CAS have run out winners in the inaugural AFL challenge match between CAS and a GPS Presidents selection team. From this point CAS remained in control with great work in the defensive line limiting GPS’s scoring opportunities. The final score CAS 8.14 62 GPS 7.5 47. Both CAS and GPS would like to thanks AFL NSW/ACT for all of their support in helping to stage the match which it is hoped will be a yearly event. 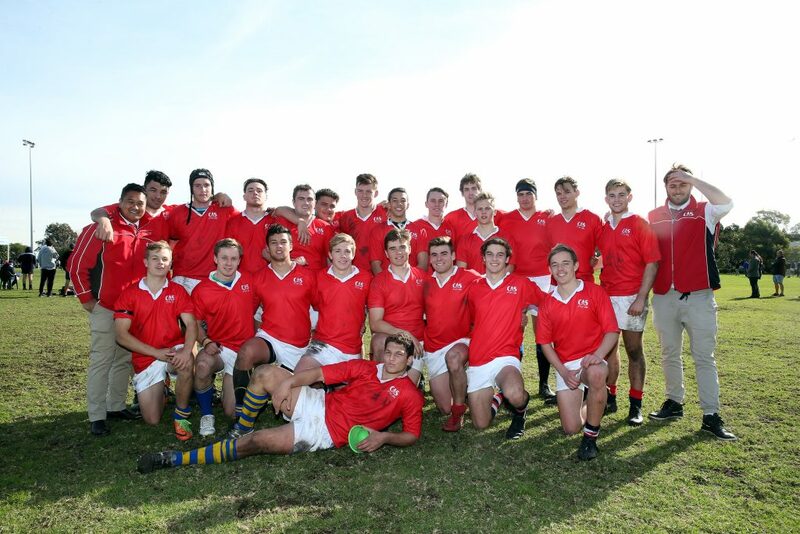 Congratulations to the following boys who have been selected in the U16 CAS Rugby team to play at the NSWSRU trials to be staged at David Phillips Field Daceyville on Saturday June 30th and Sunday July 1st. Players listed are to attend training on Tuesday 26th June 4pm Queens Park (Waverley) (Shadow players do not need to attend). 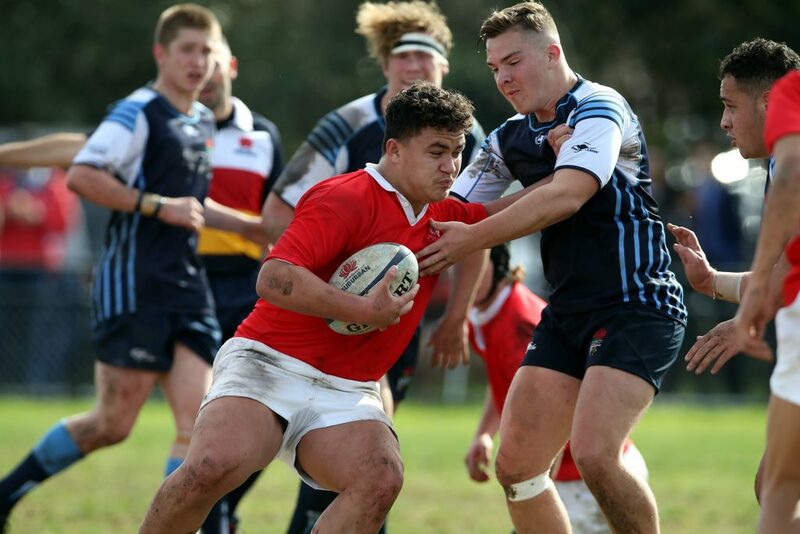 All Players must complete the linked form out by and agreed to by parents or guardian to give consent for the student to participate in the trials, provide information for NSWSRU selectors and NSW Rugby staff. Players listed as shadows are to attend training as well on Sunday June 24 from 9am at the main Oval of Cranbrook School. Injuries Miller Tauliili-Pelesasa (T) and Harvey Tilley (C) out Daniel Williams (K) and Oliver Carroll(C) in. 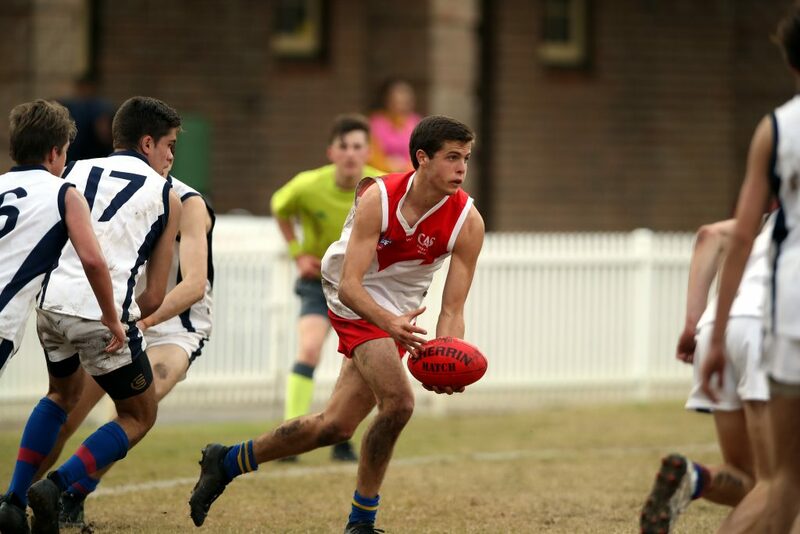 Congratulations to the following boys who have been selected in the first CAS Opens AFL team to play the GPS Presidents selection team at Barker College on Wednesday June 27 at 2pm.